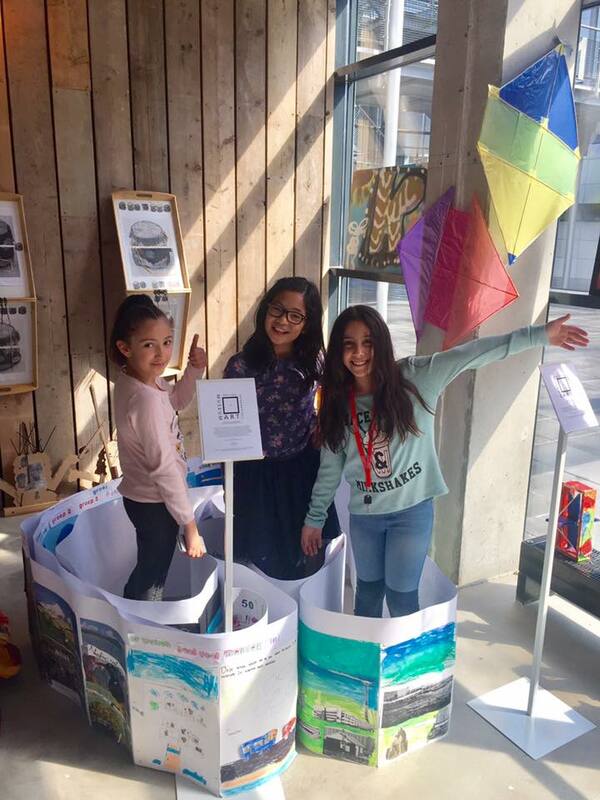 The art piece that children of primary school As – Soeffah made under my guidance (commissioned by CBK Zuidoost) has been selected to be on show at the OSCAM Museum, celebrating 50 years of Bijlmer with museum OSCAM and the Atrium of the CEC-building with 18 different artists and friends. The children were so proud! 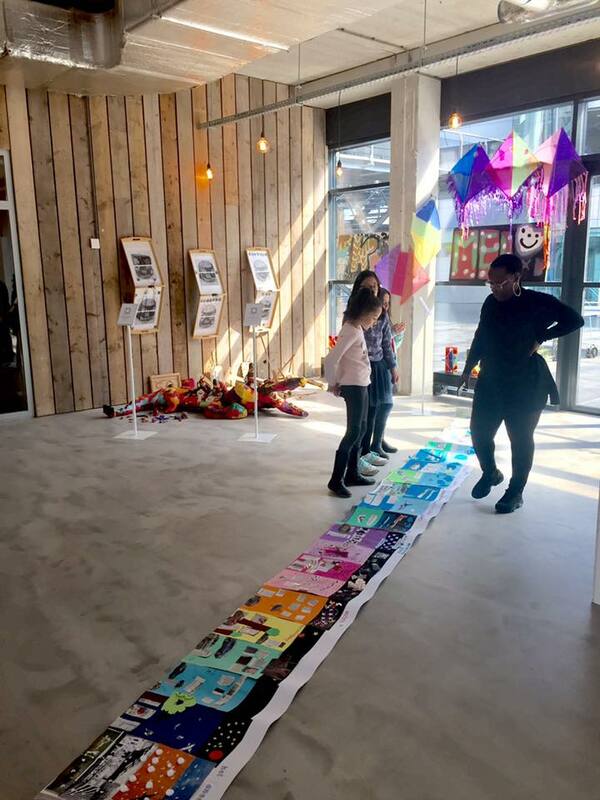 Posted by mjaquet on 2018/04/06 in "group exhibition", art education, children, collaboration, collage, drawing & painting, exhibition, museum, news, workshop and tagged 50 jaar Bijlmer, art education, as - soeffah, CBK Zuid Oost, collage exhibition expositie, exhibition, kunstjuf, OSCAM.